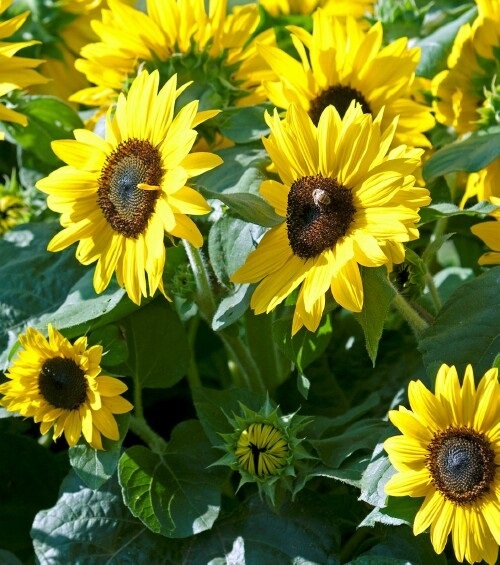 Nonstop yellow flowers with dark centers all season long. Upright and branching producing multiple flowers per plant. Brightens any sunny spot in the garden.